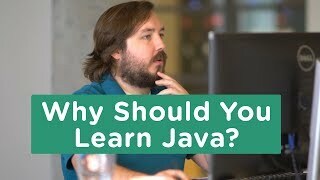 Should you Learn Java in 2018? 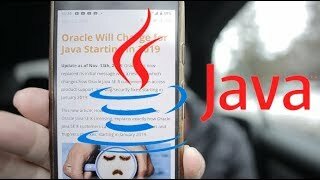 What's Going to Happen to Java in 2019? 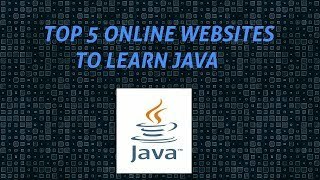 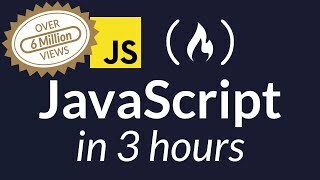 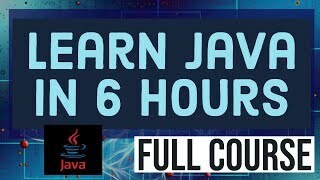 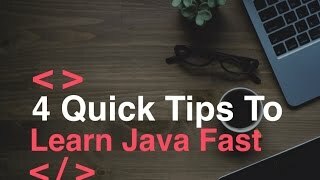 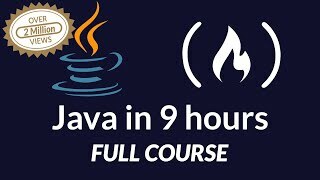 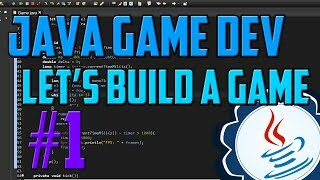 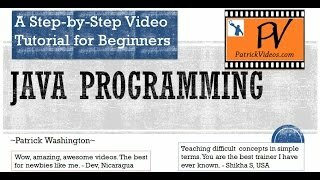 Learn Java Programming in 15 Minutes! 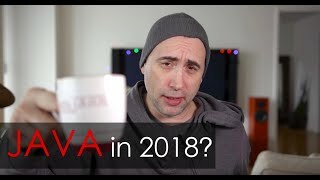 What about Java in 2018? 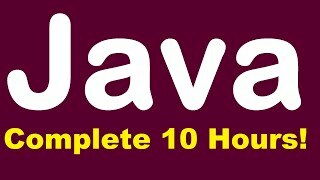 6 month update. 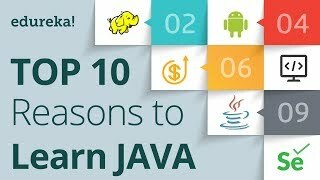 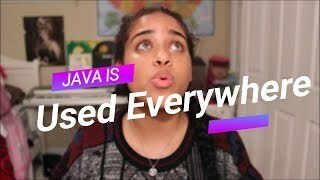 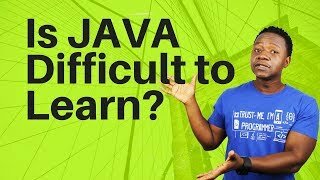 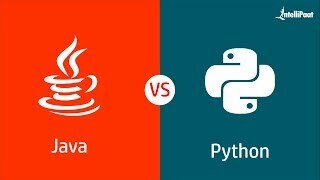 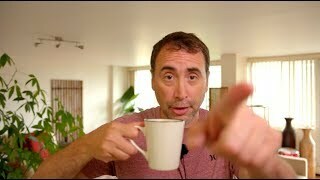 Is Java Worth Learning In 2018 and 2019? 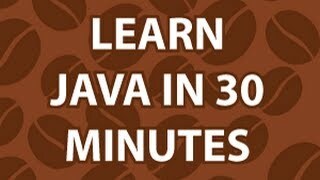 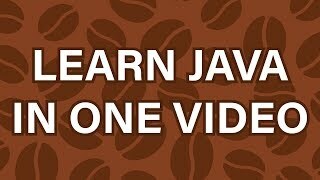 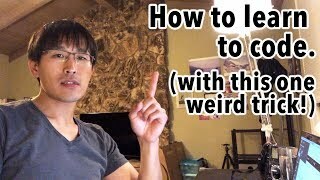 Learn JAVA ? 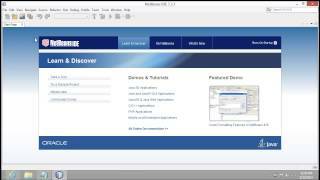 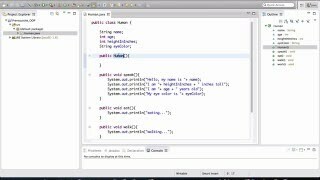 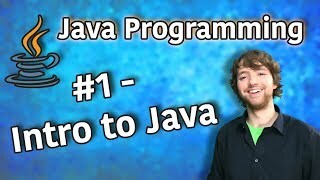 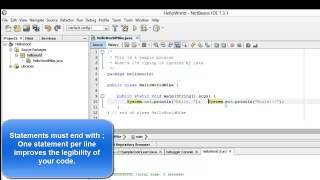 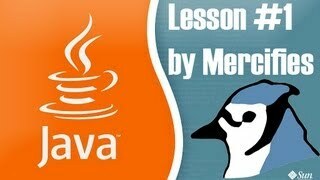 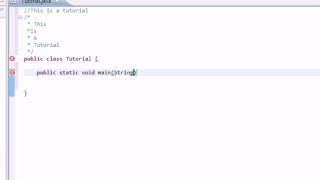 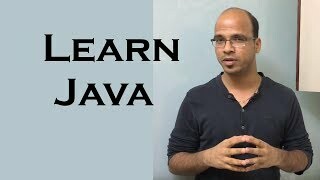 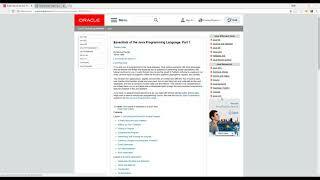 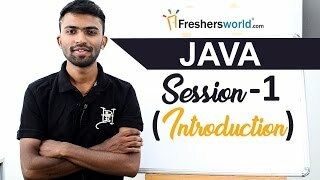 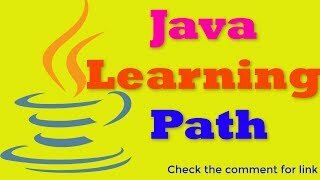 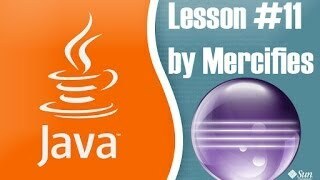 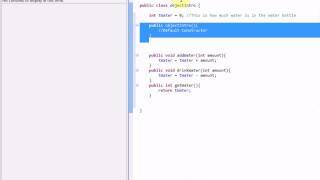 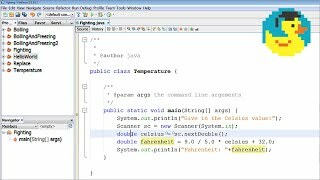 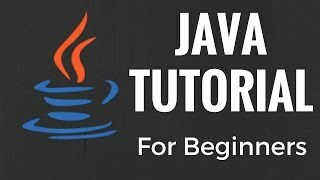 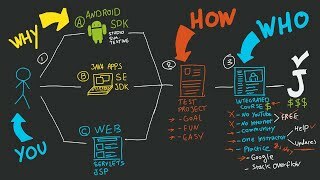 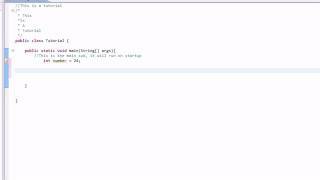 Session 1 II Introduction to JAVA, Basics, Why JAVA?